Claiming free listings on local search directories is a great way to get more visibility for your business. You have probably used at least one of these websites before, when trying to find a place to eat, or searching for a doctor to use. 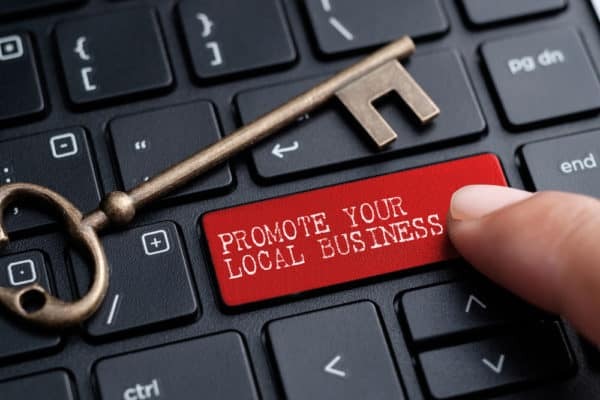 The following are free local business listings you can claim, to help you increase exposure for your business. Google My Business is one of the most popular search services on the Internet. Whenever someone searches Google for your business, your listing will be included as a result. Google may also use your business listing as a search result when keywords relating to your business are searched. 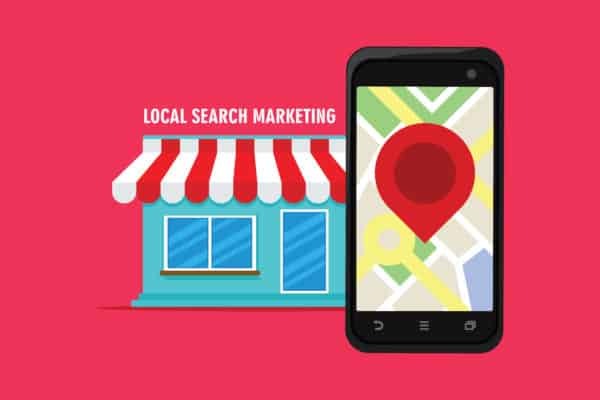 You can think of your business’ Google My Business listing as a bonus search result on Google. We have a blog post that goes into detail why and how you should use Google My Business. Bing is another search engine that also has a platform for business listings. With Bing Places for Business, Bing users will also have a chance to come across your business. If you have already set up your Google My Business listing, you can easily import it to Bing Places in seconds! Yelp is commonly used as a reviewing tool for businesses like restaurants and shops, but just about any business can have a listing on the site. This website is a great option because the searchers are actively seeking for a highly rated place to go. Yelp is currently the most popular business review site, which increases the likelihood of your listing bringing in leads. When Yellow Pages started their website, after years of only printing books, they added a new feature. The Yellow Pages website is incredibly similar to Yelp in that it is also a reviewing platform. Yellow Pages website visitors are searching for a business to use, which helps you generate leads for your business. Manta is a website that specializes in gaining visibility for small businesses, so much so that their slogan is, “The place for small business.” As a result, Manta greatly helps small business owners, as large corporations are not heavily supported on the site. You can also search by category, rather than just keywords, which is unique. When you first visit the Super Pages website, you will see it has a different layout than other listing platforms. It is more of an awareness tool, rather than a rating tool. If you want more calls to your business, this is the website for you. Each listing has a big button with the business’ phone number. This unique feature may increase your leads. 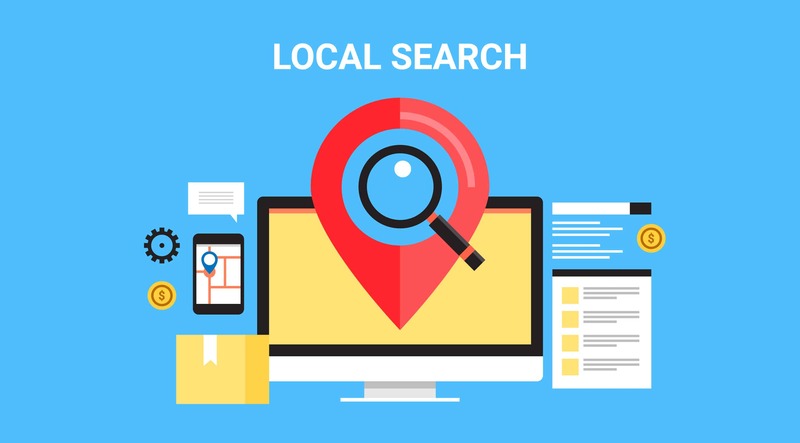 On Local.com, you will see a search bar for keywords and a location. You will also see that they publish content for their blog. This is very different than most of these other websites because Local.com gives recognition to businesses in their blog posts. Their blog also helps drive traffic to their website, increasing the chance for your listing to be seen. In addition to the option of searching for keywords, on Cyclex, you can browse popular searches, cities, brands, and more. It’s a great idea to publish a listing on Cyclex, if you notice your business category is one of the most popularly searched. Foursquare is arguably the most unique website on this list. Users can choose between the “Swarm” and “City Guide” features. Their Swarm App helps users remember the places they have been by checking into businesses and reviewing them. Their city guide is more similar to Yelp or Google My Business. Creating a listing on Foursquare is a great option for business owners because of their two innovative search features. This website not only allows you to create a listing for your business, but it also has a marketplace too! On the Lacartes website, businesses are able to sell their products as well as create business listings. If you sell tangible products, this might be the perfect business listing website for you! Hotfrog is another free business listing website that allows users to search by keywords and locations. On their website, they say 1.6 million people use Hotfrog every month! This website allows users to search based on popular categories, just like Cyclex. If your business falls under one of these categories, it’s a great idea to create a free listing for your business. YellowBot features the most recent reviews on its website, which increases the chance of your business being found! Tupalo is a multi-feature website that gives users a few different abilities. Their users can search for local businesses just like the rest of the websites on this list, as well as make journal entries. These journal entries allow the user to jot down businesses they want to visit in the future. This is a great feature that could lead users to try your business. This website is unique because they identify as a “local city guide” and feature business on the front page. CitySquares does not focus on showing reviews. They just focus on giving businesses more visibility. Brownbook features business related reviews, comments and edits. This feature gives a great opportunity for your business to be seen on the website as soon as you create your business’ listing. Creating listings on these free websites can help your business gain awareness by potential customers and clients in your local area. We recommend you create a listing on as many of the above websites as possible if you are trying to get more visibility. If you have any questions about business listings, feel free to reach out to us by filling out the form below!